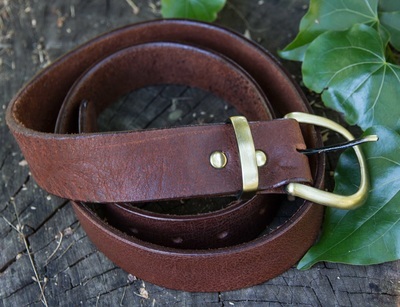 My belts are hand crafted from top quality 100% genuine leather. 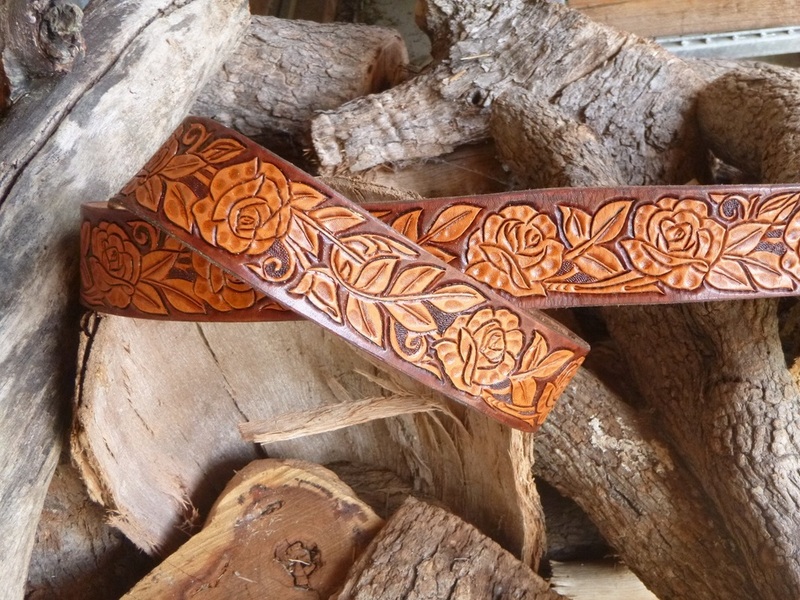 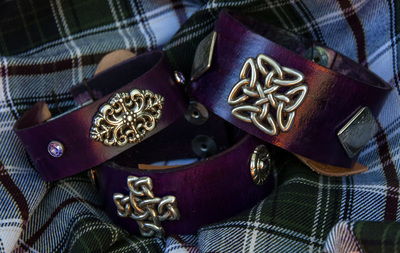 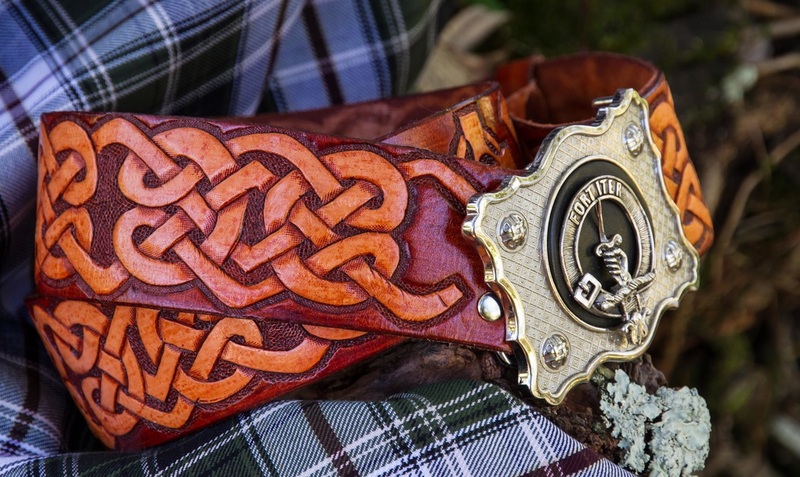 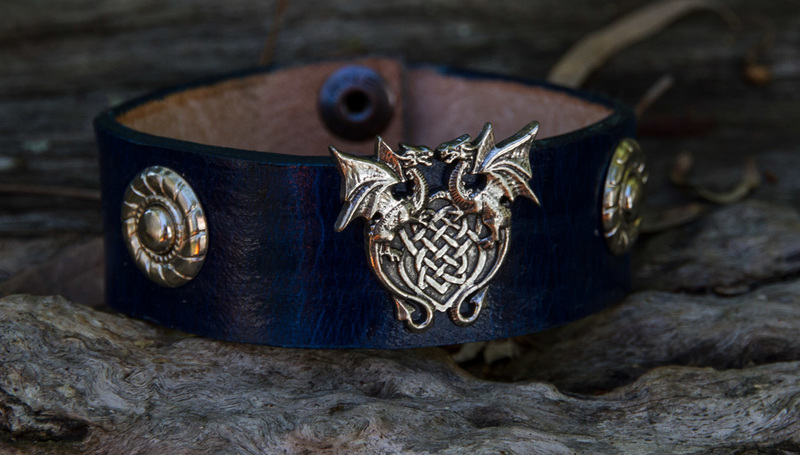 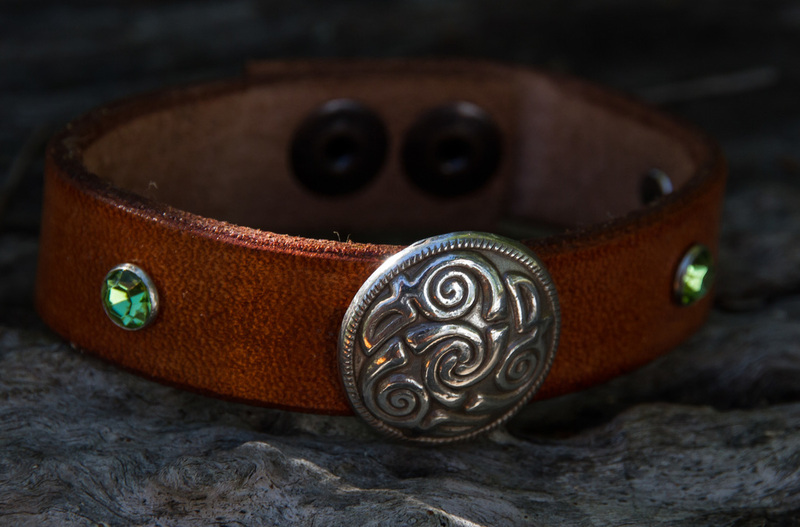 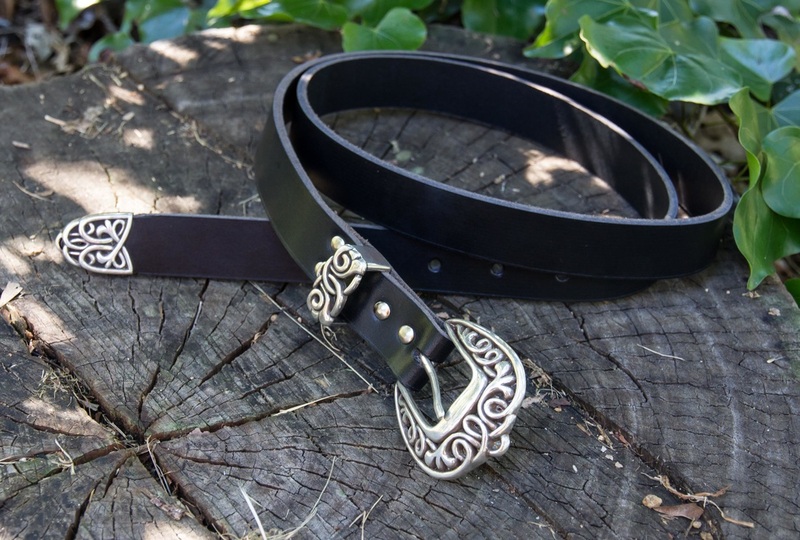 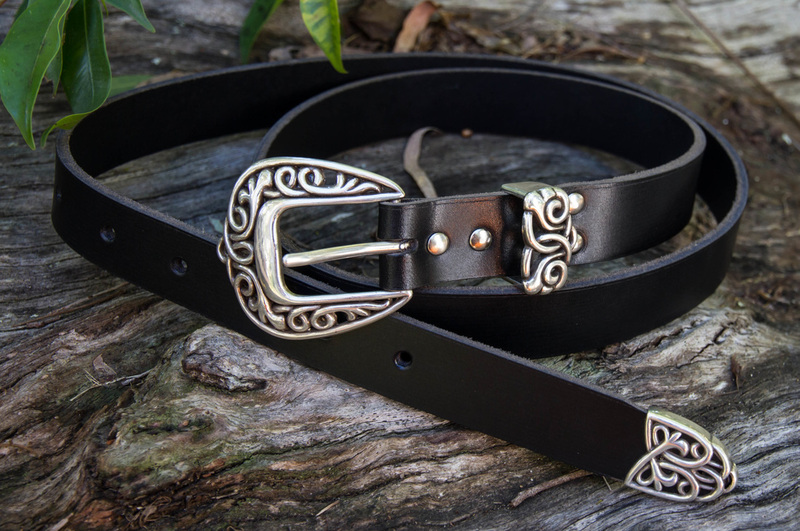 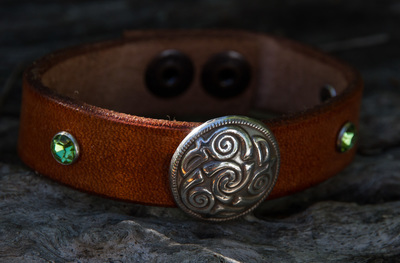 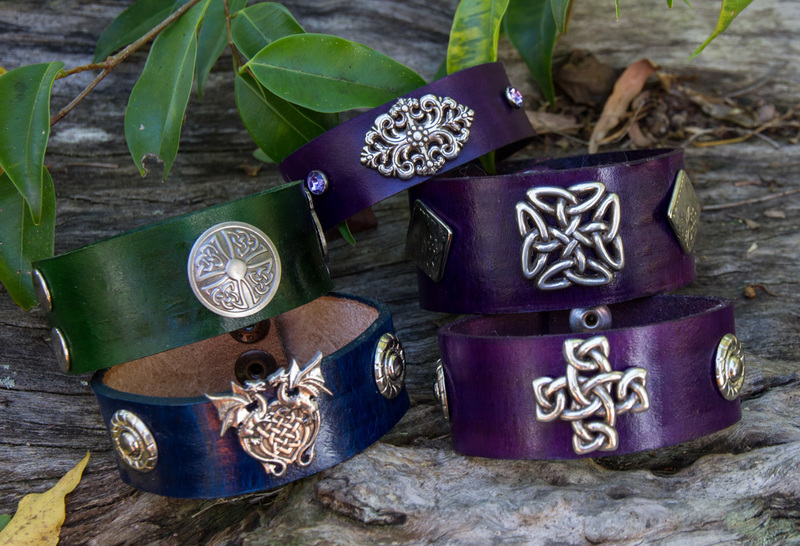 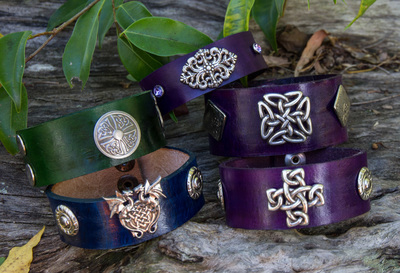 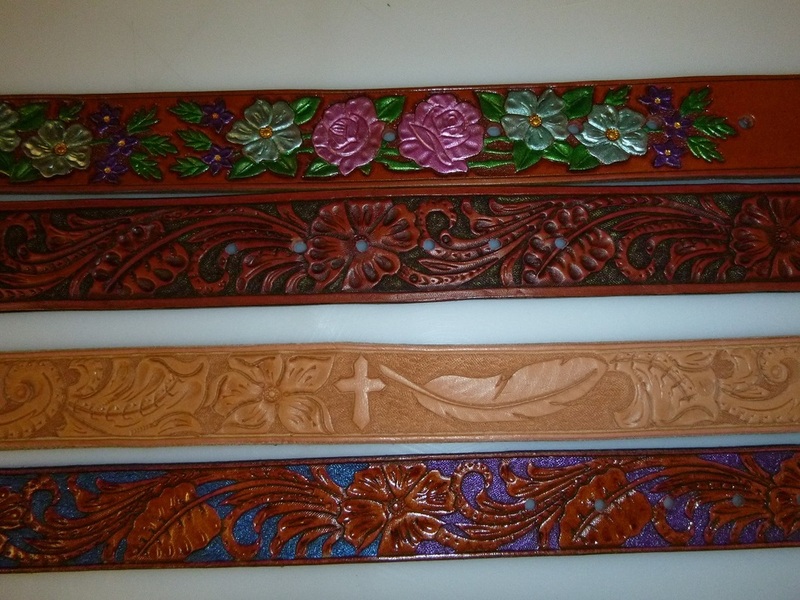 I make all styles of belts... hand carved Celtic and Western, cosplay and re-enactor belts, or your own personalised design. 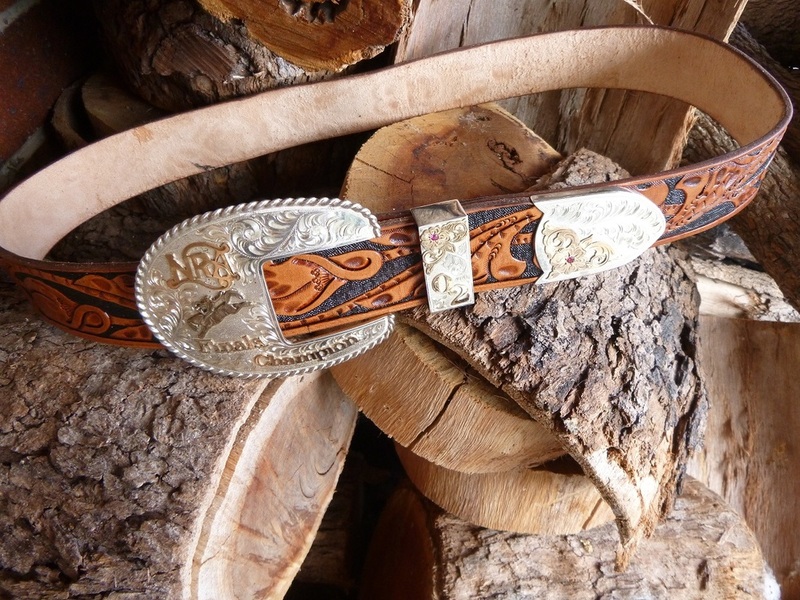 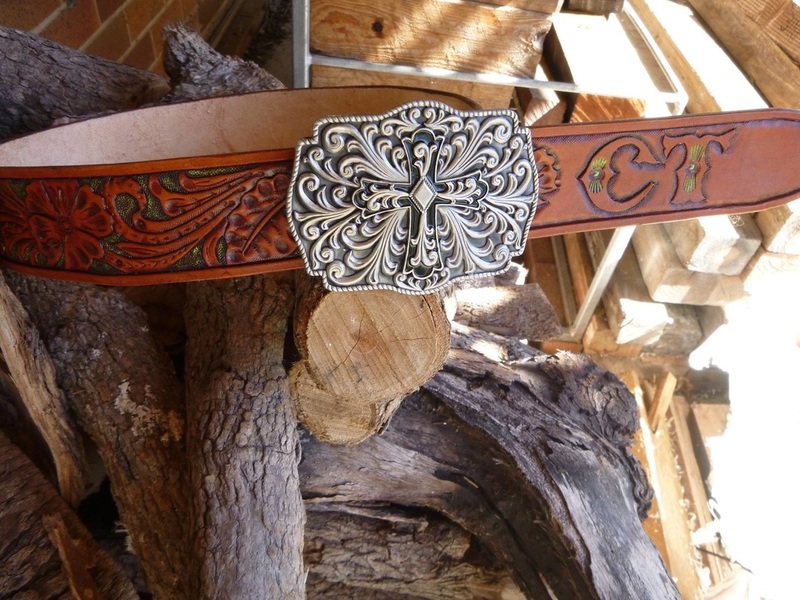 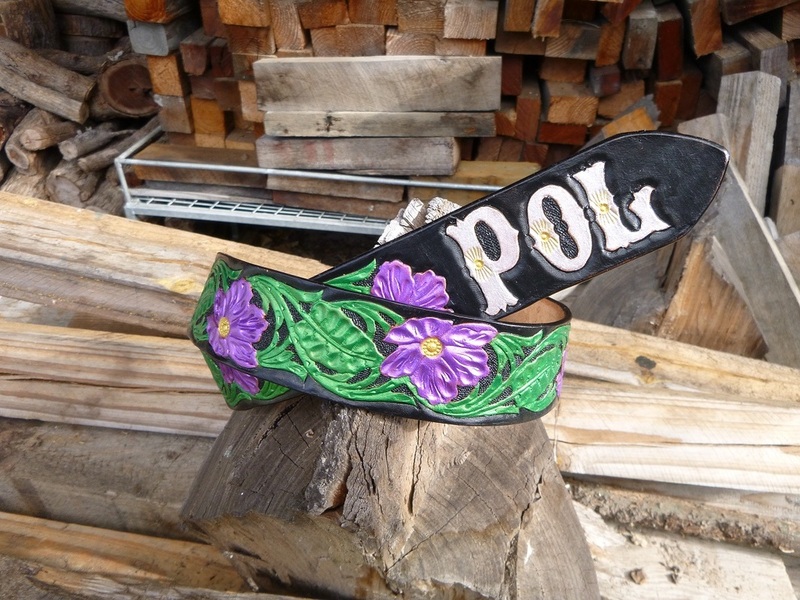 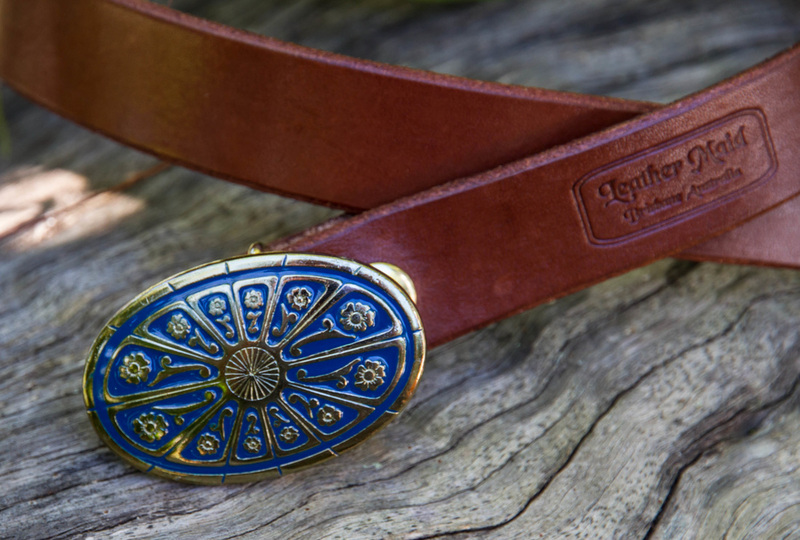 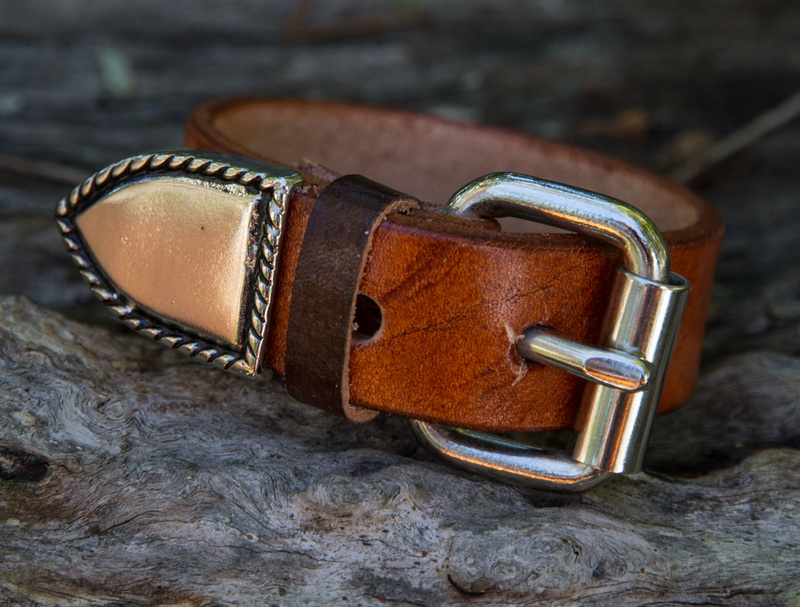 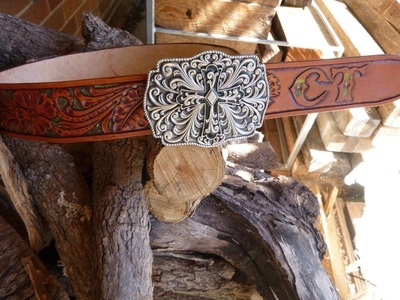 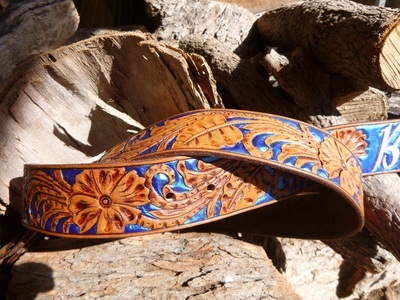 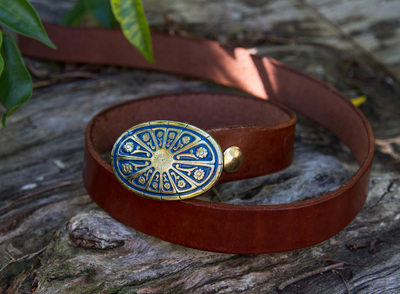 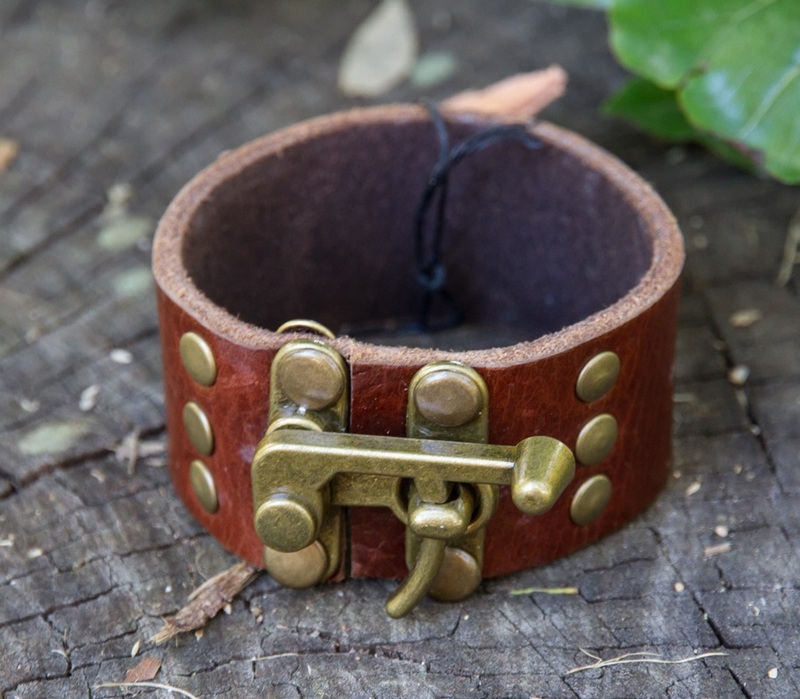 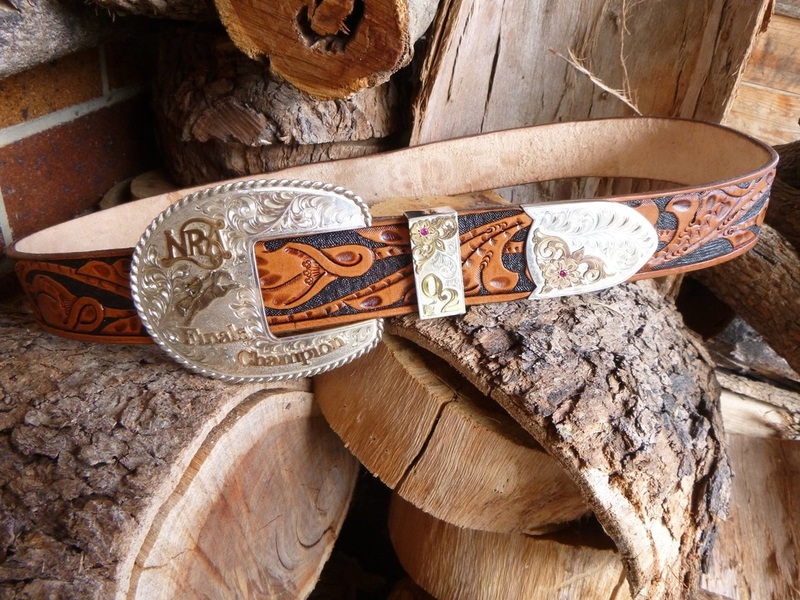 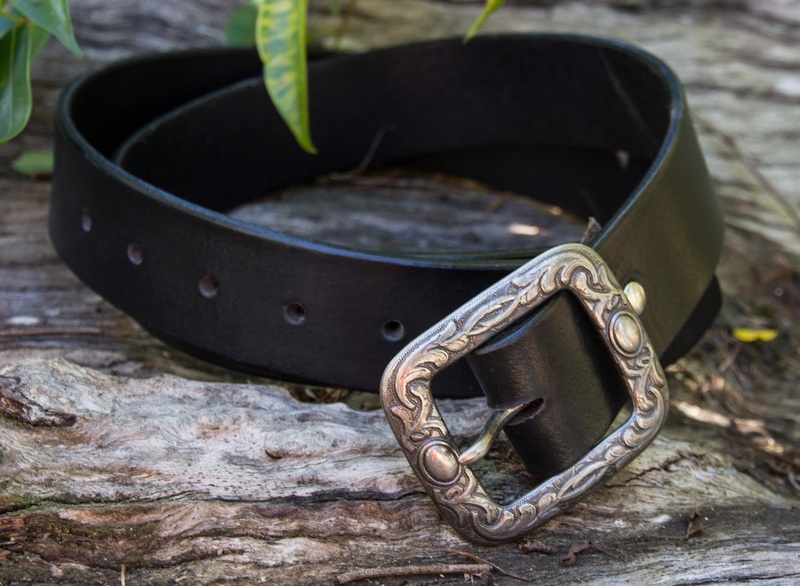 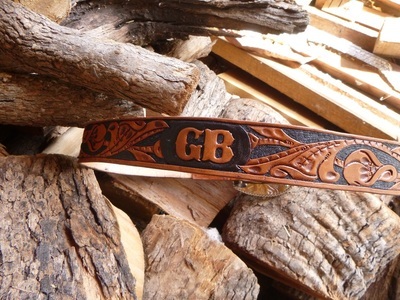 I've got a huge range of buckles, conchos and fittings to create a belt that is absolutely unique. 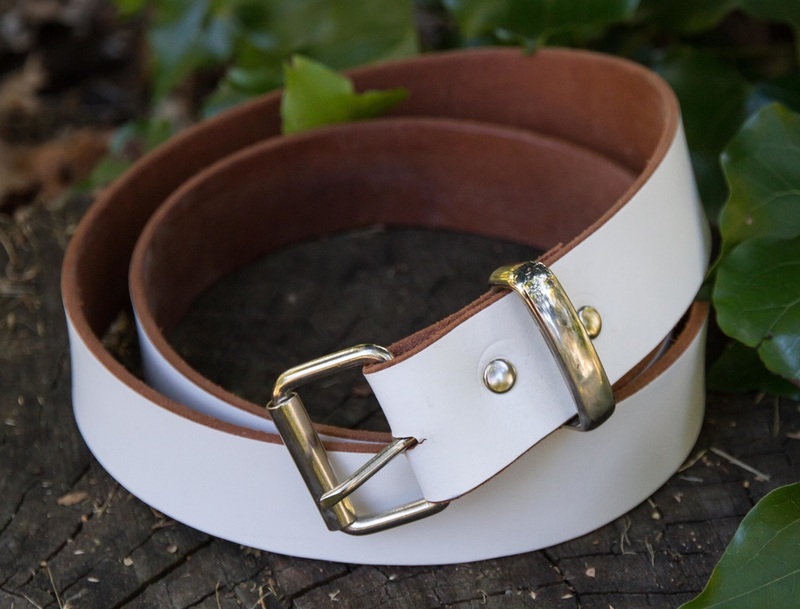 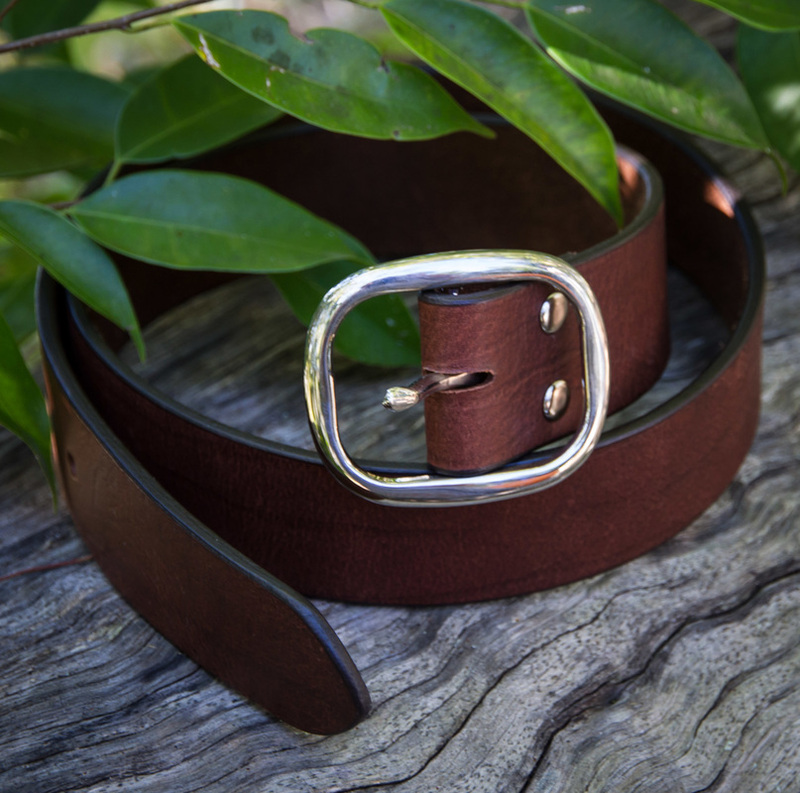 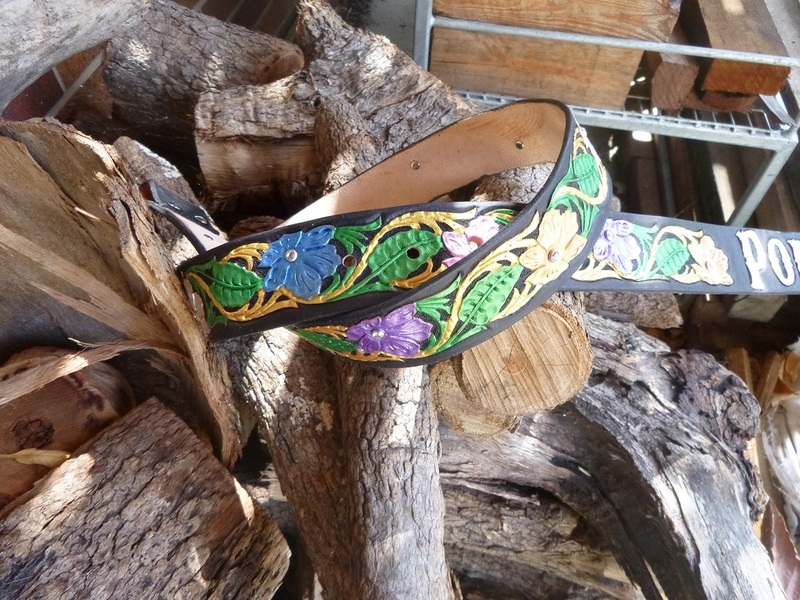 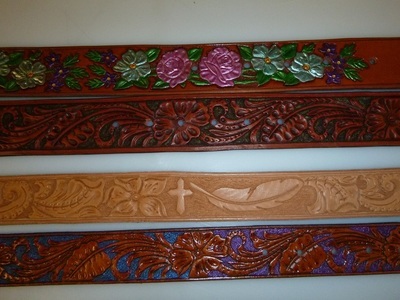 Email me (jamie@leathermaid.com.au) and I'll contact you to arrange a time to discuss your belt design. 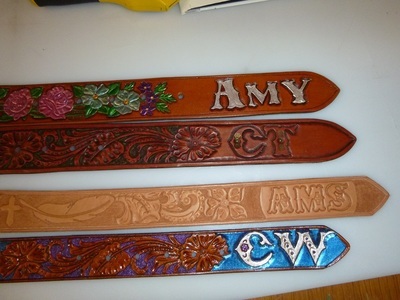 Or learn to make your own. Workshops held on demand - details on Facebook or enquire by email.